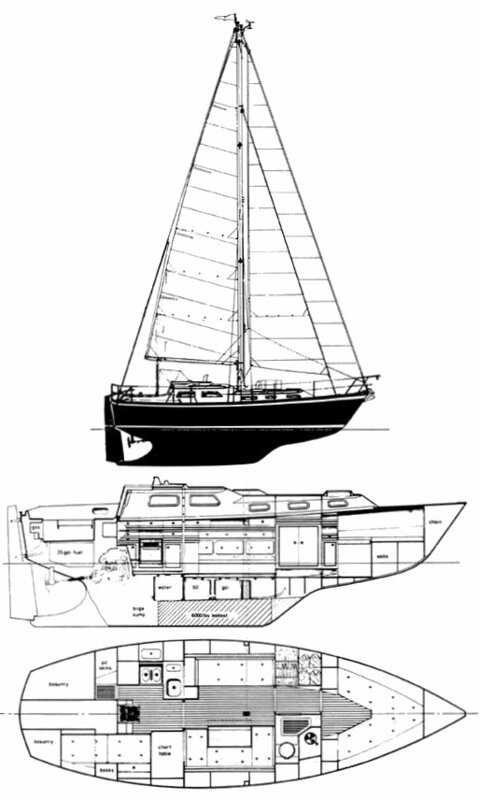 Ta Yang/Pheon Yachts Ltd.-Northshore Yachts Ltd. Built in Tiawan for US Market, Pheon Yachts Ltd./Northshore Ltd. for European market. Some pilothouse models were built in Taiwan with varying aux. power options.